We create beautiful, unique wedding dresses at our boutique in Newark, Nottinghamshire. Your day. Your Style. Our designer Bridal Gowns & Bridesmaid dresses are tailored to your tastes and are as unique as you are. With expert consultation on dress planning as standard, you can enjoy our full fitting service which takes care of your wedding dress needs from finding the right design all the way through to the big day. 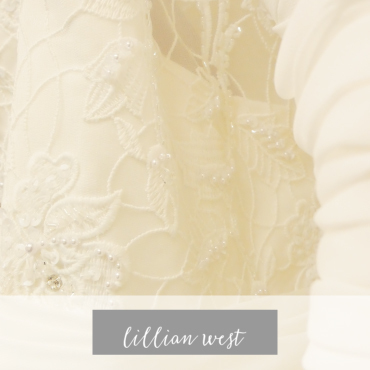 Remember, all of our dresses are made to measure, to a personalised design. So why not take a look at some of our favourite designs on our website, then visit our Newark boutique? We have some stunning examples of the current Justin Alexander collection at the Eternally Yours Bridal Wear boutique in Newark. You'll find modern lines in this collection, though it is defined by it's unique 50's & 60's styling. 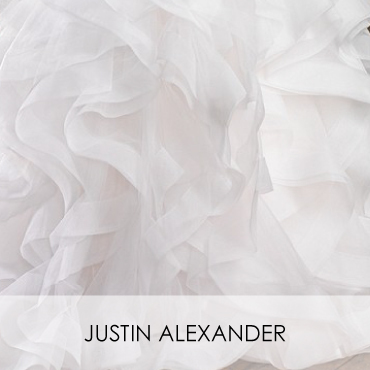 Call us today for more information on the available current wedding dress designs in our Justin Alexander collection. Full consultation and design service available at the Eternally Yours Bridal Wear boutique. 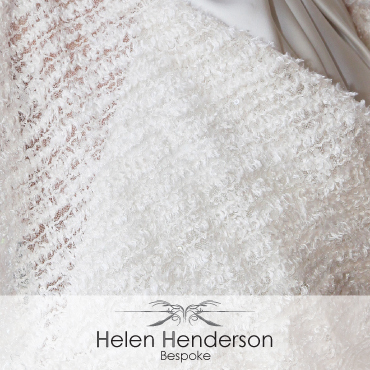 Helen Henderson can create the look you want for your wedding day, from bridal gown to bridesmaids each dress is bespoke designed and created. 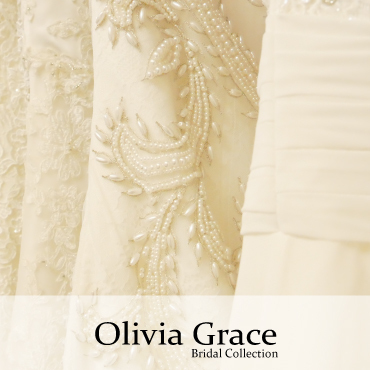 Proud stockists of the Olivia Grace collection by renowned designer Jennifer Gibbs, you'll find an excellent choice of classic and contemporary styling among our boutique stock. Get in touch today if you're looking for a specific design from the collection or would prefer a design consultation with one of our team. 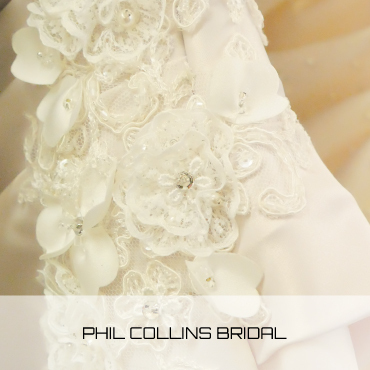 Affordable, beautiful wedding gowns, with modern styling, exclusively designed in the UK by Jennifer Anne Gibbs for the Phil Collins collection. 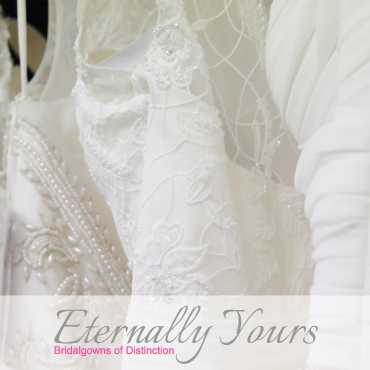 To discuss your design ideas or to find out more the range, book your wedding dress consultation at the Eternally Yours Bridal Wear boutique in Newark, Nottinghamshire. Looking for the perfect bespoke Wedding Gown? I can't thank you enough for helping make my day so perfect. I didn't know where to start but after visiting your wonderful wedding boutique and being made so welcome, the whole experience became so easy. Right from the beginning you understood what I wanted in my dress design to suit the location and style of the day. Yours Sincerely, Jenny. Just wanted to say thank you for helping me choose my last minute wedding dress! It looked stunning! Couldn't recommend these ladies enough! They were absolutely fantastic making such amazing dresses for my Mum's wedding, her dress was stunning as were all the bridesmaids dresses!